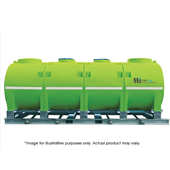 You can transport a variety of chemicals and liquids in complete safety using the Rapid Spray range of durable, high-quality tanks. 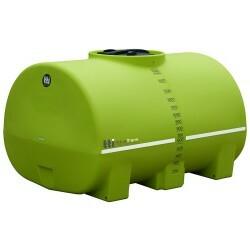 Available in a range of practical capacities, our Australian-made tanks are built using only quality components that ensure a long service life for the discerning consumer and savvy professional. 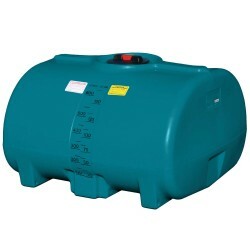 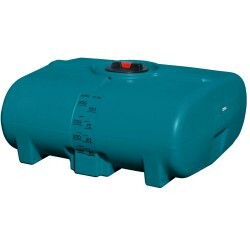 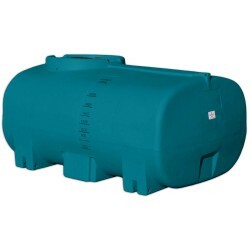 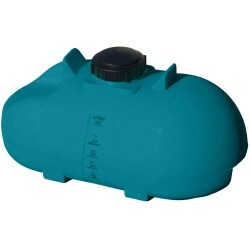 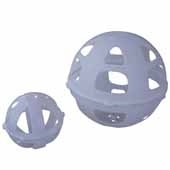 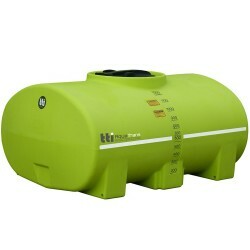 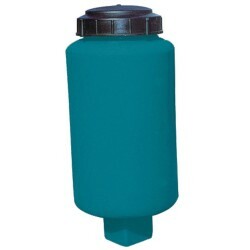 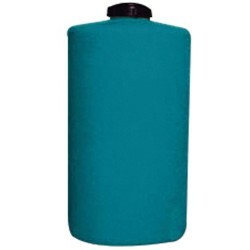 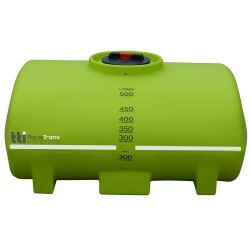 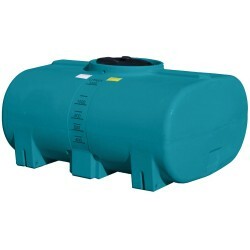 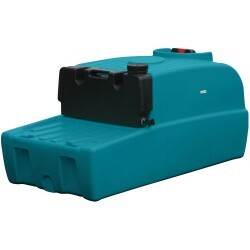 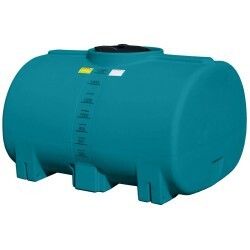 The Rapid Spray range of tanks is extensive. 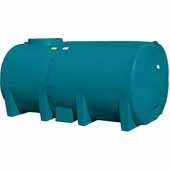 From cartage and modular tanks, to diesel and chemical mixing tanks, right through to tractor and foam tanks, we have it all covered. 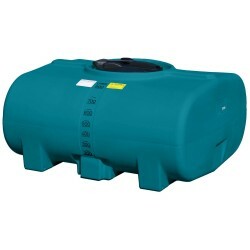 Drawing from our years of expertise in supplying the industry, all our tanks are made to the highest possible standards and are designed with the end-user’s practical needs in mind. 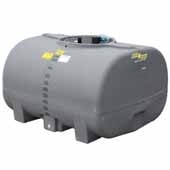 Made from the highest quality poly, our tanks are resistant to rust, frequent knocks and bumps and the harsh Australian elements. 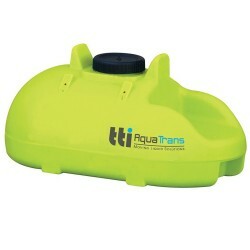 They’re also lightweight, helping cut down on your vehicle load and therefore saving you money in fuel. 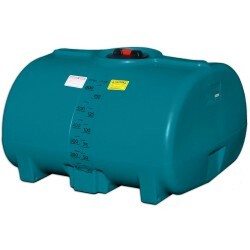 Whether you need to spray pesticides, herbicides, fungicides, liquid fertilisers or just plain water, our tanks will help you finish the job efficiently. 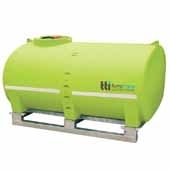 Our tanks can be fitted to a range of different vehicles, including utes, ATVs, tractors and trucks – or on the back of trailers – with our state-of-the-art mounting system. 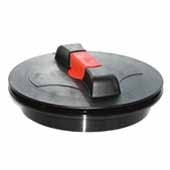 All you need is a flat surface or adaptor plate (in the case of ATVs). 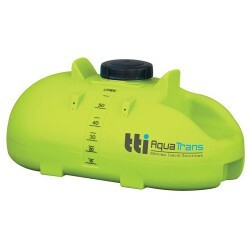 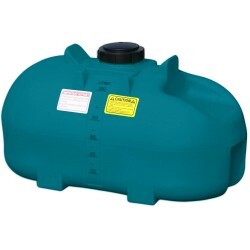 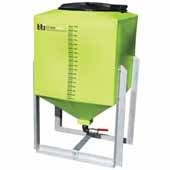 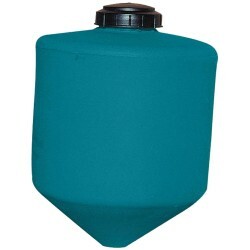 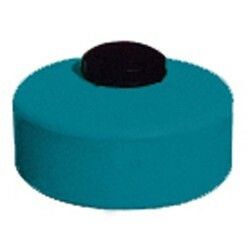 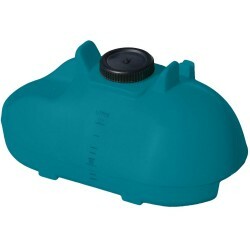 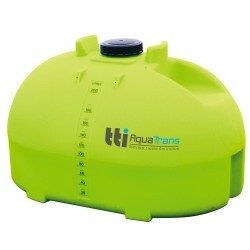 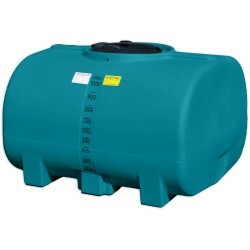 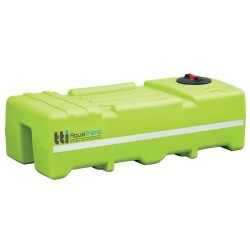 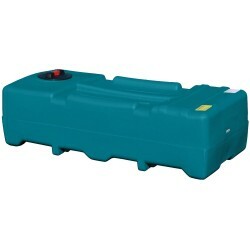 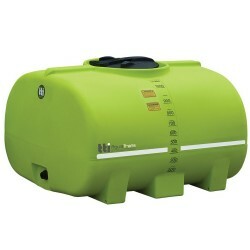 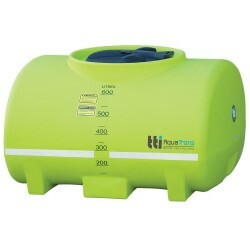 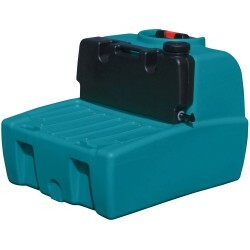 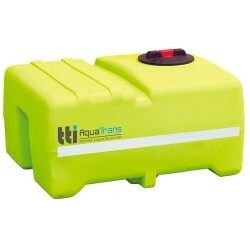 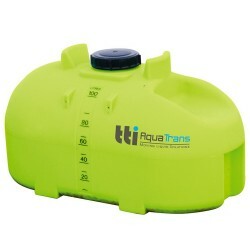 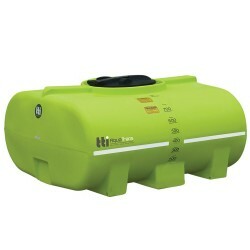 Also, our fully baffled tanks help reduce liquid movement whilst on the move and further stabilise the load. 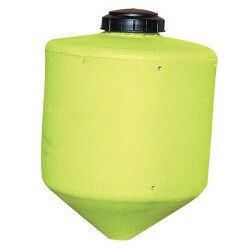 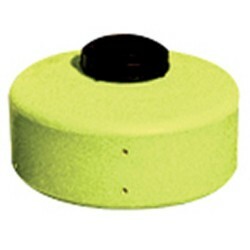 This ensures complete peace of mind when driving your load across town or between jobs. 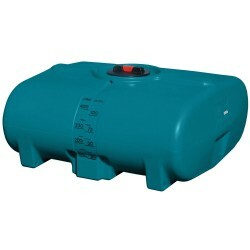 Rapid Spray’s range of tanks is popular for a reason: they’re reliable, long-lasting and make things easier when on the job. 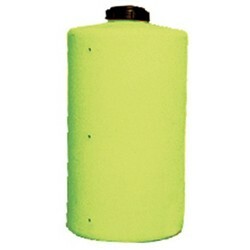 So don’t delay. 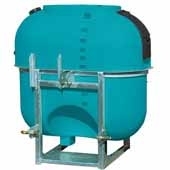 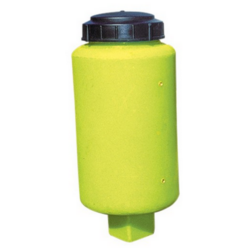 If you’re looking for a high quality tank for use around the home, farm, factory or other workplace, contact Rapid Spray today.